Want whiter teeth? Sure, who doesn’t? What about whiter teeth in 10 minutes? Sign us up! HiSmile’s LED Light and Mouth Tray Teeth Whitening Kit promises such results. With the help of an LED Light, the gel breaks down its bleaching radicals quicker, thus delivering results in just 10 minutes. 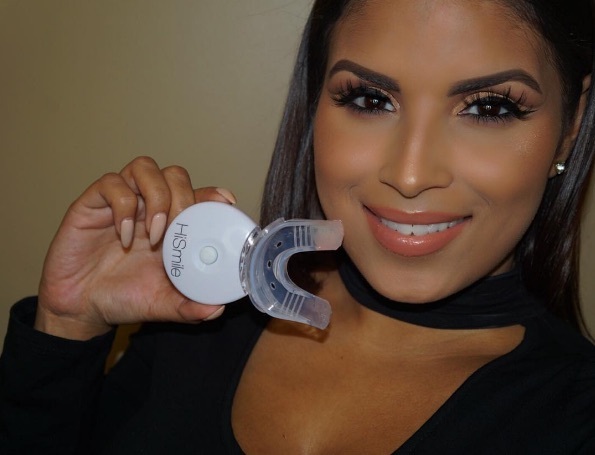 The attachable mouth tray is designed to connect conveniently with the LED light, allowing teeth to be closer (no molding required) and in effect receiving the maximum output from the LED Light. So want to see the results? Check out the reviews of our Influence Nation influencers as they test drove the kit. See Elley’s Instagram post/review here. See Valerie’s Instagram post/review here. 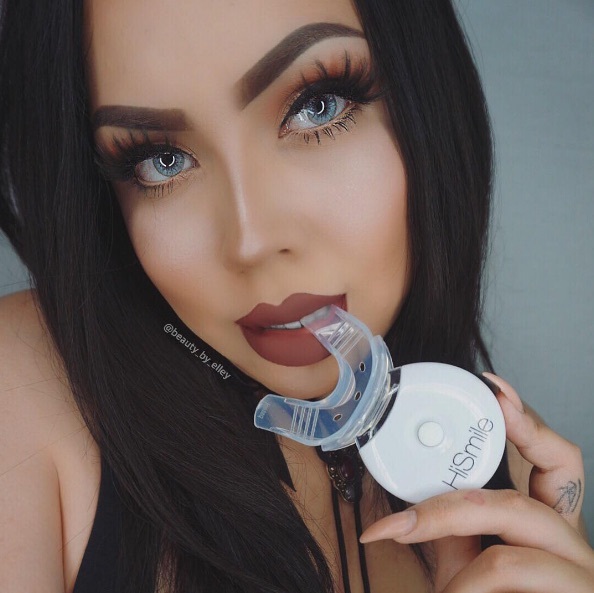 So what do you think of this teeth whitening kit? Would you try it? Whether you’re a pro-athlete or if you just train like one, you’re going to want to get the most out of your workouts. Enter the EAS™ Myoplex Original Ready to Drink Chocolate Fudge and the EAS™ 100% Whey Protein Powder in Chocolate. These products are formulated to help you build strength as well as recover from your workouts more quickly. 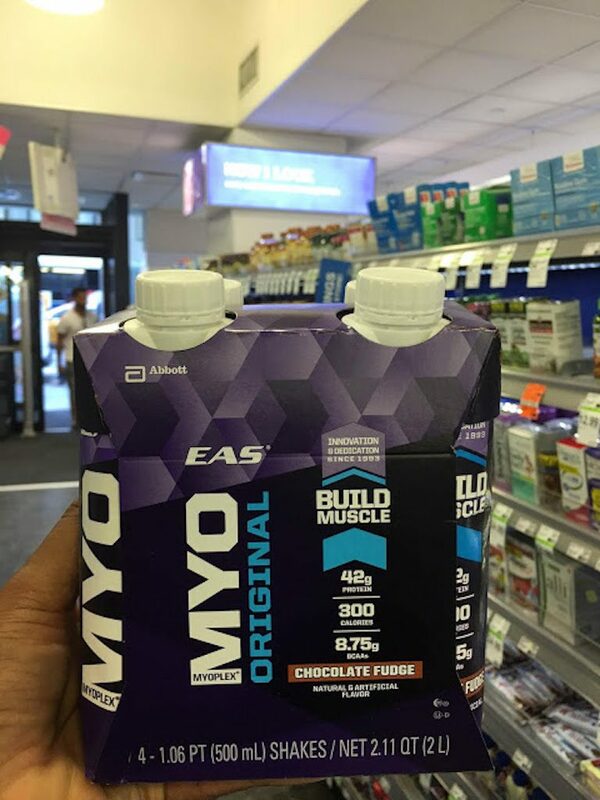 EAS™ Myoplex Original Ready to Drink Chocolate Fudge is sold at Walgreens in a convenient 4-pack. Perfect for grabbing on your way to the gym, and this drink is perfect for building more muscle. Look for it on sale at Walgreens for only $10.99 thru September 24 (usually $14.99). EAS™ 100% Whey Protein Powder in Chocolate or Vanilla is also sold at Walgreens and in a 2-pound container. It’s made of a high quality whey protein to help you recover faster from your workouts. Because this protein is fast to digest, this means it helps you build muscle faster. Pick it up at Walgreens while it’s on sale for only $19.99 thru September 24 (usually $25.99). 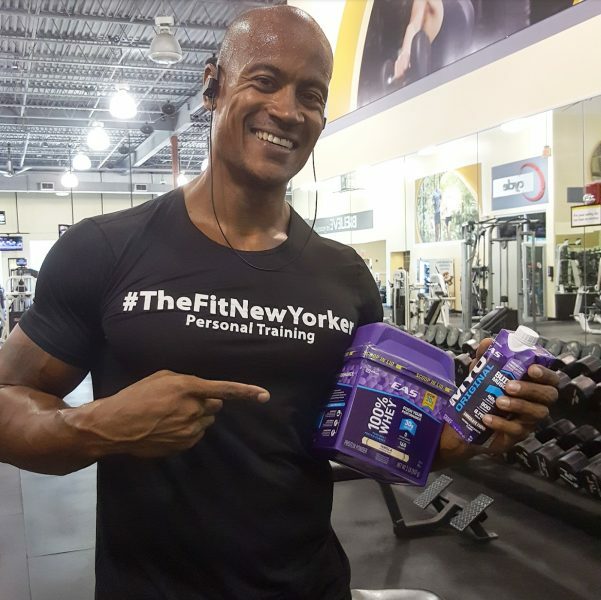 Our fitness influencer, Max Tapper, test-drove these products during a grueling gym workout. 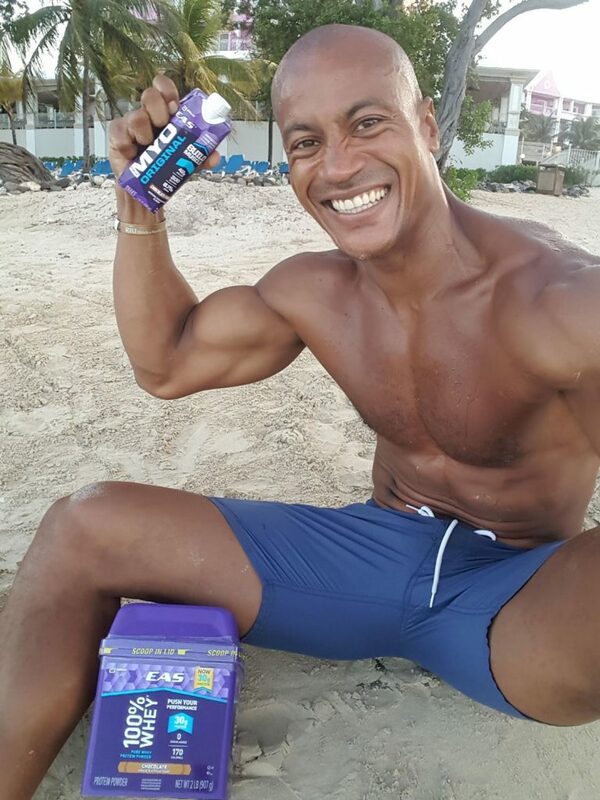 So what do you think of these EAS products? Have you tried them?